First of all, I’d like to wish everyone Happy Holidays from us here at BCIT mechanical. Your homes have been a hustle and bustle of activity recently, running around like a mad man trying to get it in shape for the onslaught of family terror. Your movements, and those of the kids ripping their presents open, stir up particulate matter that exists throughout our indoor and outdoor environments. These particles serve as floating islands of nutrients for microbes and fungi. But just how dangerous are they? The advent of molecular biology techniques allowed us to unwrap the present that microbes hold for us. 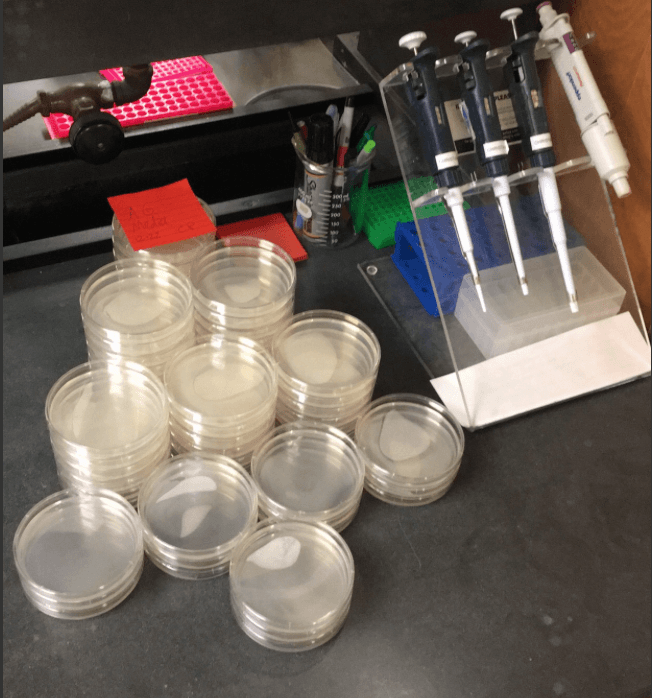 Not only are we now able to extract and sequence bacterial DNA, which determines phylogeny using a conserved genetic marker (typically 16s rRNA sequence), but we can engineer primers to attach to certain sequences in order to amplify those target genes. This aids our issue of being able to identify organisms independently of culturing them, but how thorough is it as a representation of cell function? 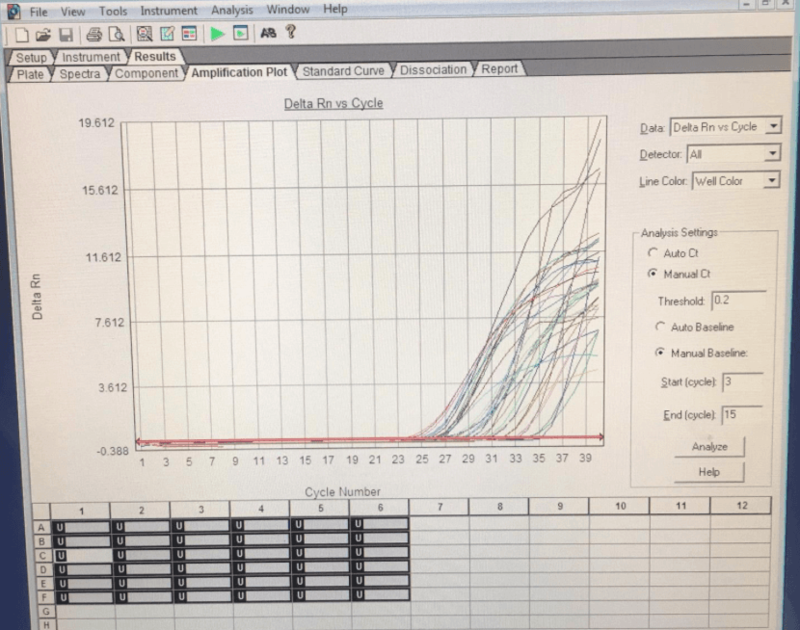 Newer techniques, such as qRT-PCR (quantitative real-time polymerase chain reaction- pictured) allow us to not only exponentially amplify target genes but even allows us to track this amplification and therefore elucidate what genes are up or down-regulated using constitutively expressed “housekeeping” genes as reference. Simple, right? Not so much. We seem to keep unwrapping presents to find that they contain another wrapped present! To see genetic expression in response to a certain environment, the RNA must be extracted at that exact moment to be able to say that the genes that were up or down-regulated are in response to that environmental condition. This is relatively easy to do on very isolated tests (heavy metal stress, heat stress, osmotic stress) but full application of this means the specific stressor must be found that determines pathogenicity, which could be a needle in a haystack depending on the microbe. The scientific field has made leaps and bounds in the recent centuries, so as we further discover the nuances in the communal aspect of microbial organisms we push the boundaries of knowledge and move it to a new frontier! 1. Wade W. Unculturable bacteria—the uncharacterized organisms that cause oral infections. Journal of the Royal Society of Medicine. 2002;95(2):81-83.